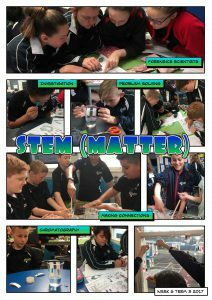 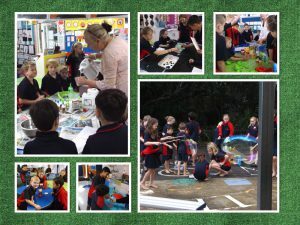 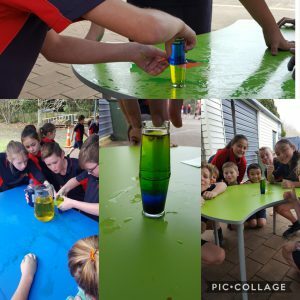 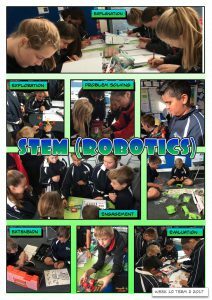 We had such a fantastic time with our Science Rotation – 10 activities with 10 different staff members! 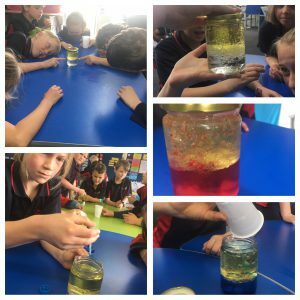 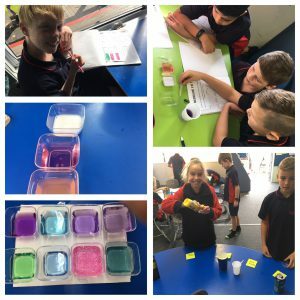 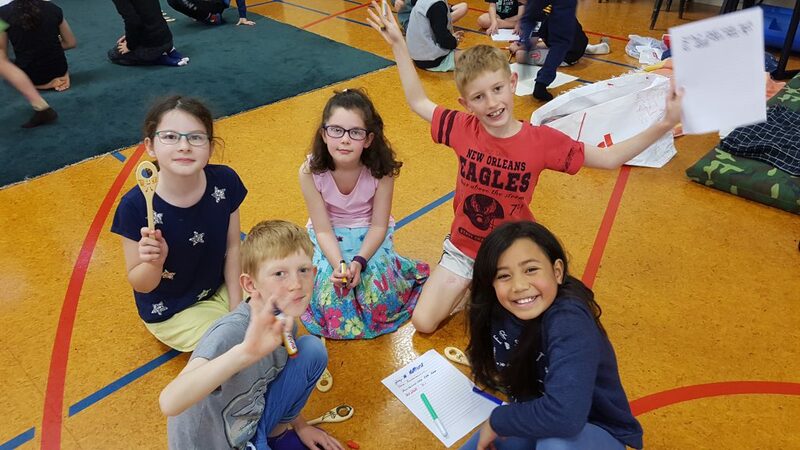 The students from Years 1 to 6 had a range of exciting science experiences linked to our Inquiry, and everyone came away smiling. 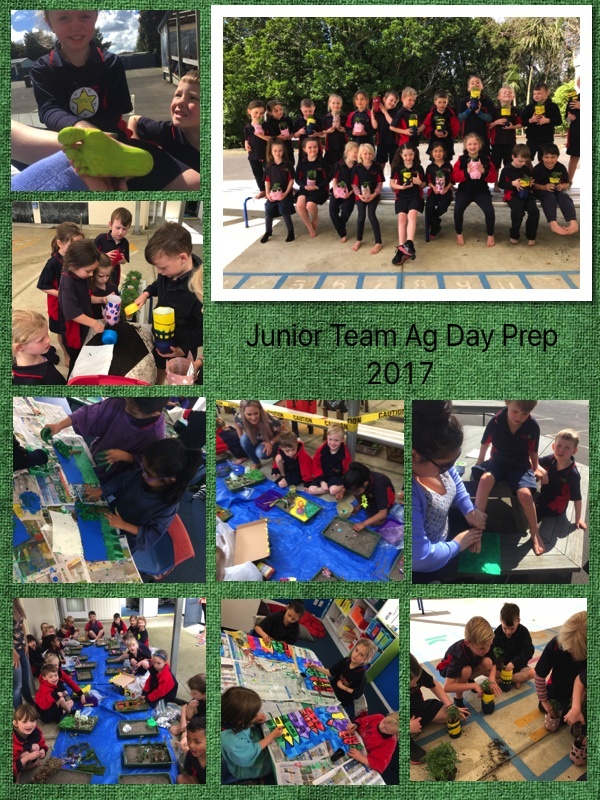 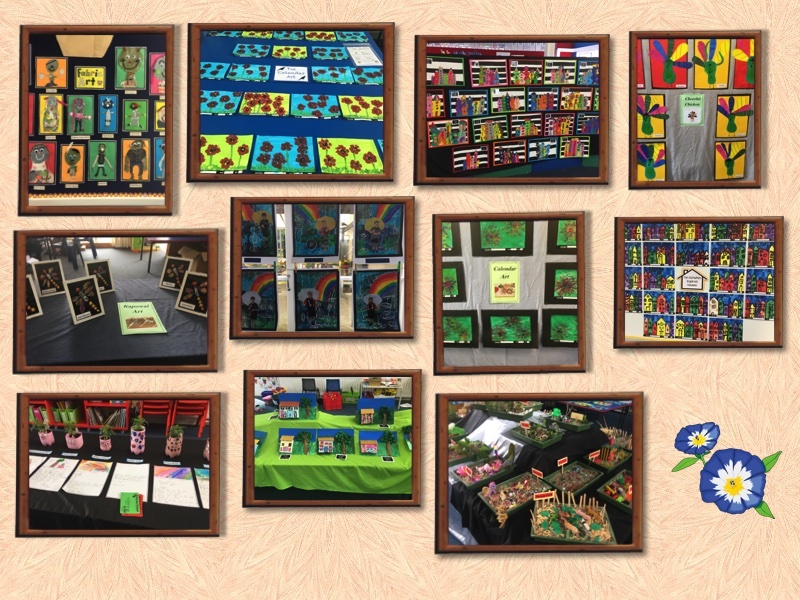 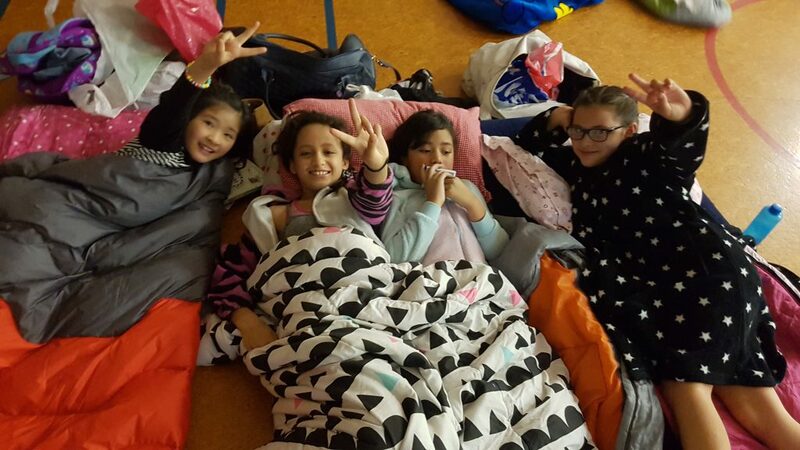 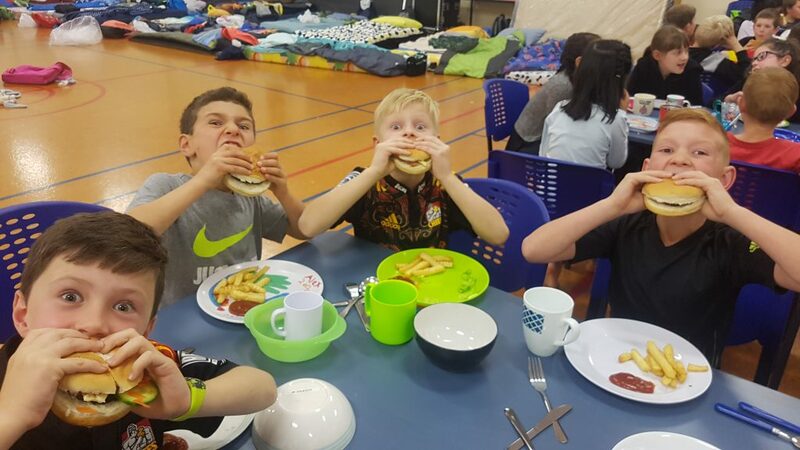 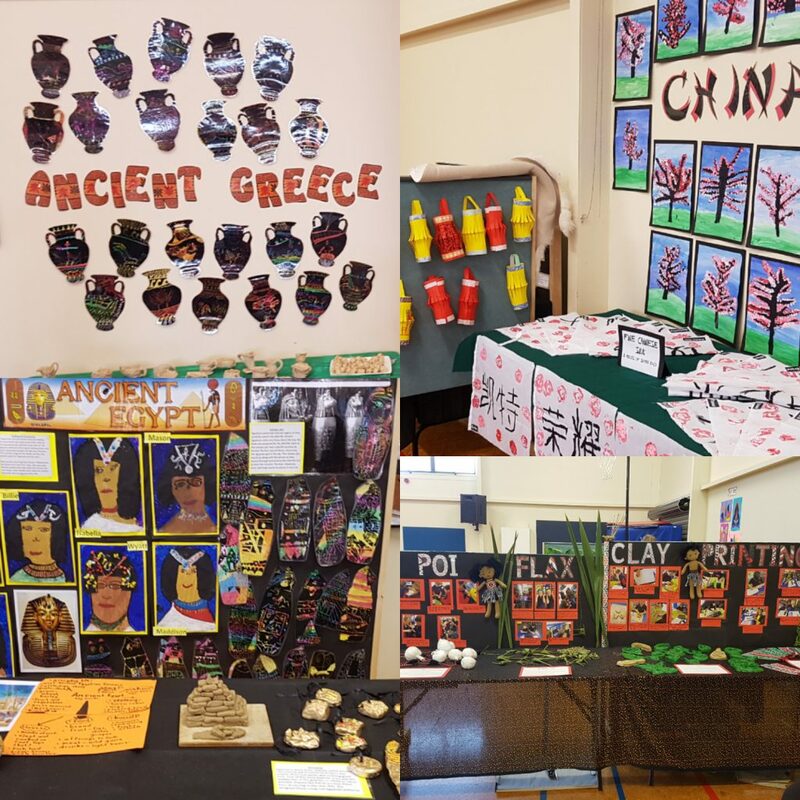 Well done to everyone involved – a huge success!